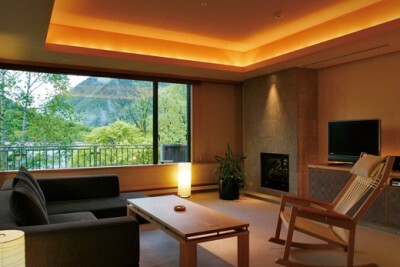 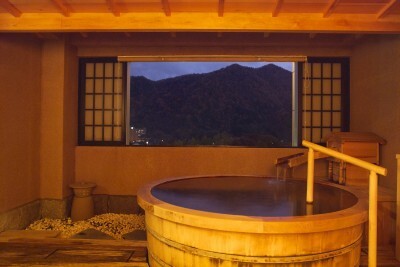 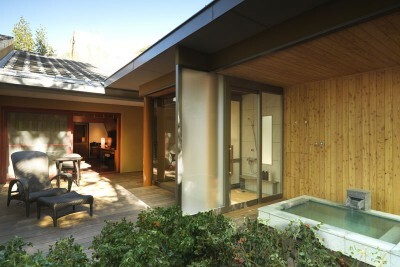 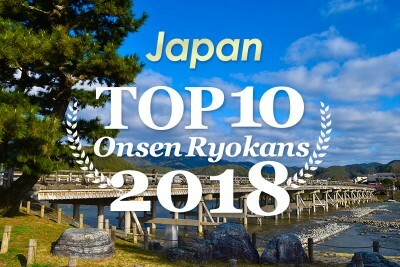 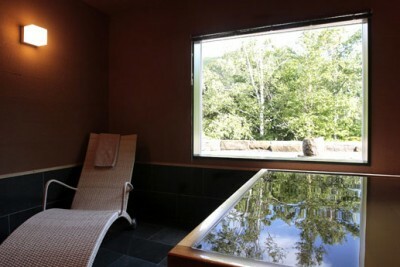 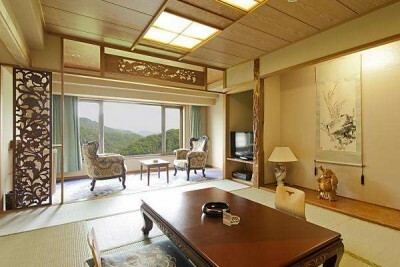 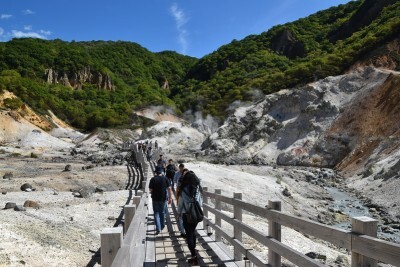 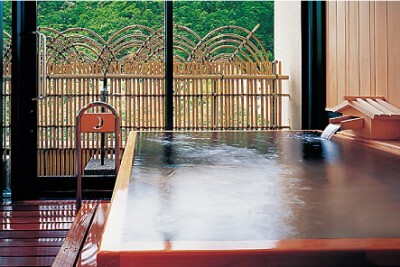 Book Hana Momiji in Jozankei Onsen (Hokkaido)--- With three types of private-use hot spring baths. 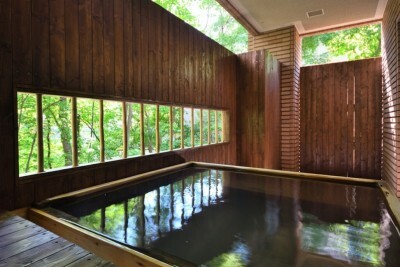 55 min by bus from Sapporo Station to Jozankei Yu-no-machi, then 1 min on foot. 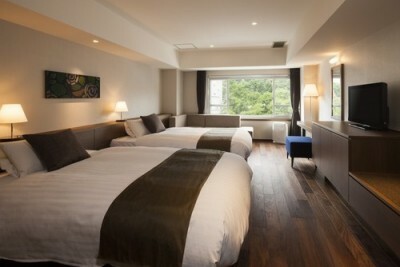 Number of rooms 80 rooms.